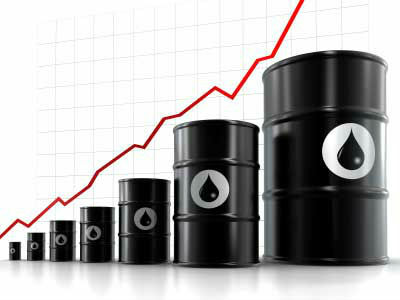 A way and means to trade crude oil using Market Correlation with NinjaTrader Charts. 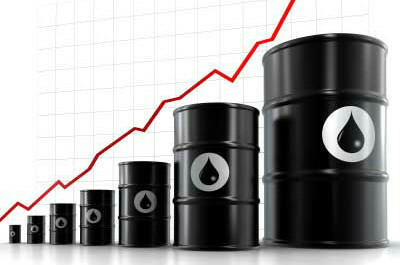 A safe method on trading crude oil in tandem with the Dow Jones Industrial Average (DJIA). Nick Mastrandrea is the author of Market Tea Leaves. Market Tea Leaves is a daily newsletter that is dedicated to your trading success. We teach and discuss market correlation. Market Tea Leaves is published daily, pre-market in the United States and can be viewed at www.markettealeaves.com. Interested in Market Correlation? Want to learn more? Signup and receive Market Tea Leaves each day prior to market open. As a subscriber, you’ll also receive our daily Market Bias video that is only available to subscribers. You’re most welcome and thank you.